Ideally located in Zone 3 and well-served by three National Rail stations and numerous bus routes, the City is within easy reach for both work and leisure. Streatham is also surrounded by a number of other vibrant areas including Balham, Brixton, Clapham and Wandsworth. With three stations just a short walk from the development, travel into the City is quick and easy. 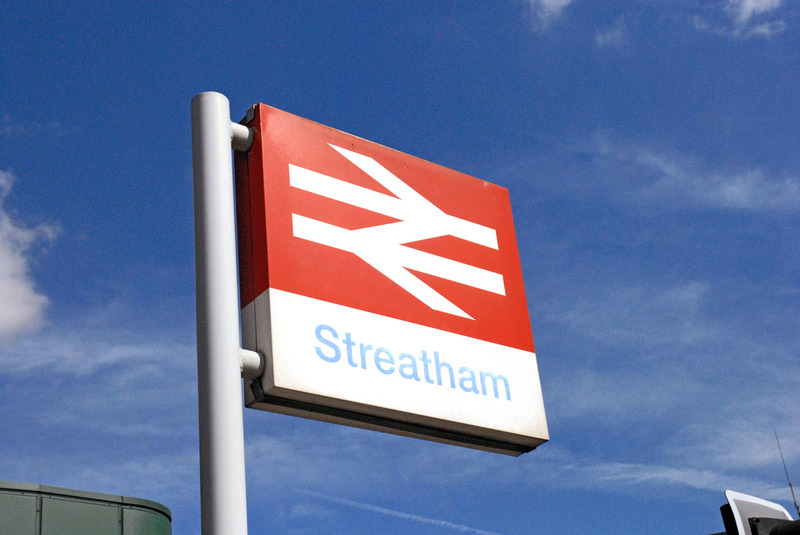 Clapham Junction is less than ten minutes from both Streatham Hill and Streatham Common stations. 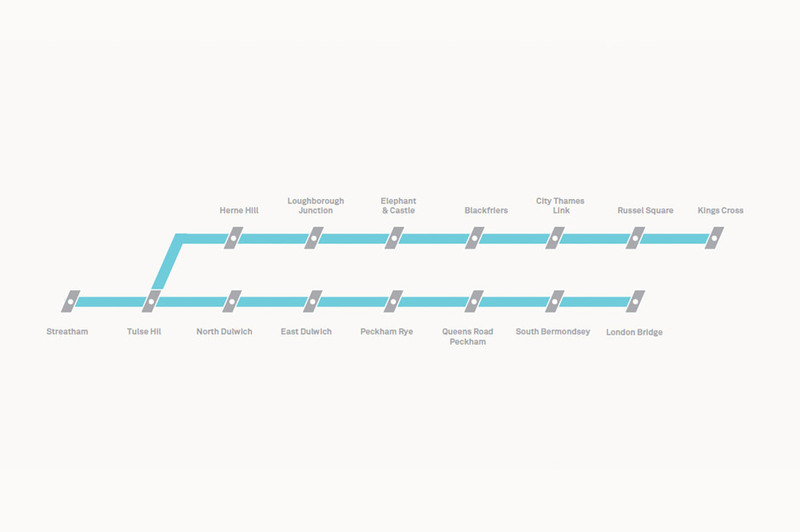 London Bridge is accessible from Streatham station in just 23 minutes and Blackfriars is only 19 minutes away, making travelling simple throughout the city. The underground is also nearby, with Balham station just a four-minute train journey from both Streatham Hill and Streatham Common stations. Just 17 minutes away by National Rail is the lively town of Brixton. Known for its vibrant street market and independent shops, Brixton is also home to the Ritzy cinema, the largest independent cinema in the country, complete with its own restaurant and bar. The O2 Brixton Academy, widely regarded as one of London’s greatest music venues, is also located here. With a rich rock history, it is the venue in which The Smiths played their last ever gig in 1986. Home to The Bedford, a popular venue for live music and comedy, Balham is a diverse and lively just area a short train journey from the development. Another favourite for live music is The Regent, which also shows major sporting events throughout the year. My Back Pages, one of London’s remaining independent bookshops, as well as a weekly farmer’s market are highlights within the area. Streatham is very well connected by bus, with a number of frequent and reliable services linking Streatham to areas across London. Four bus routes link the development to Brixton in just over 20 minutes and several routes lead to Balham, some in as little as 25 minutes. 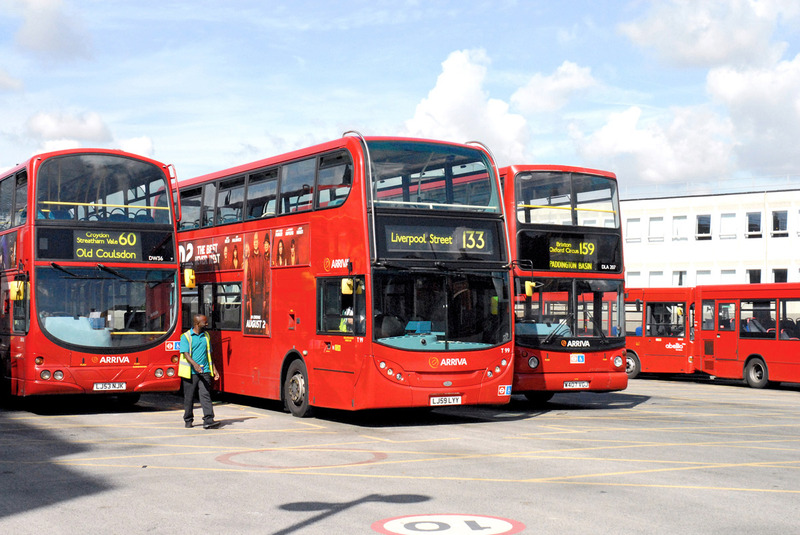 Route 319 reaches Wandsworth Common in 35 minutes, London Bridge is accessible in under 50 minutes and London Victoria in under 55 minutes. 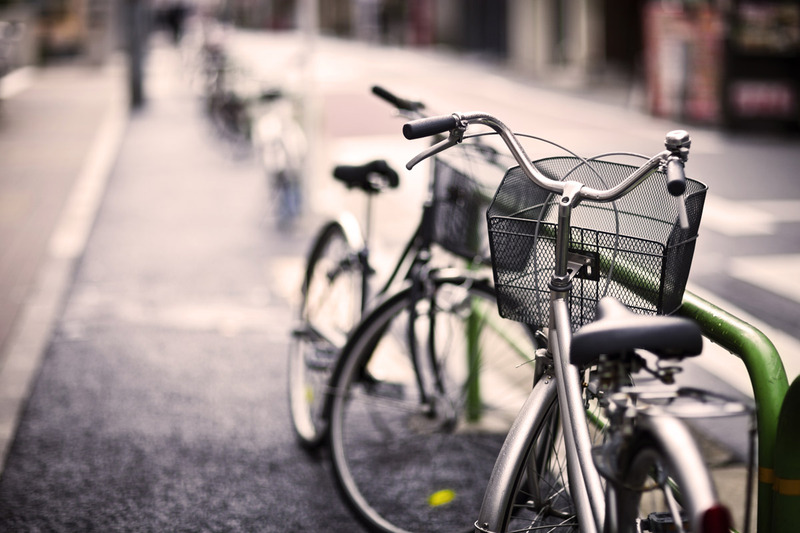 Exploring London by bike is a fun, relaxing way to experience the city. Whether cycling to work or discovering hidden streets on a leisurely morning, you can see the city from an entirely different perspective. A Cycle Superhighway (route CS7) runs through nearby Balham, just a 13 minute cycle or train journey from the development. Clearly-structured Superhighway routes are a safe and easy way to cycle into the City. The CS7 route runs through Stockwell and Elephant and Castle before finishing at Cannon Street. As little as 49 minutes away by public transport is Gatwick Airport, London’s second largest international airport with flights to destinations across the globe. Whether you’re jetting off for an important business trip or a lazy weekend in the sun, you’re never too far away. With a number of shops, restaurants and seating areas, Gatwick ensures that your travel experience is as relaxing as can be. The option of online check in is provided by several airlines also makes the process quick and easy.